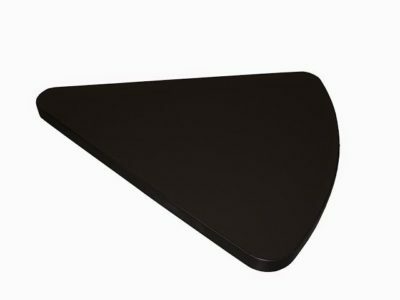 Looking for a used Generic conference table? 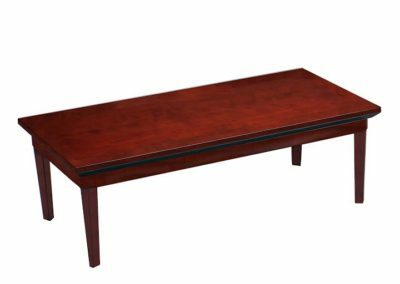 Office Liquidation has a large selection of mahogany conference table available in our large Orlando conference table warehouse. 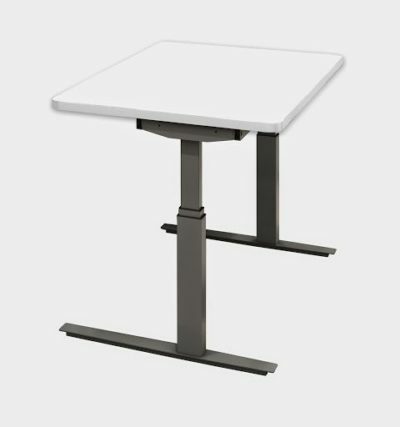 You will find the best deals on reconditioned Generic conference table. We are Orlando’s decommissioned conference table source. 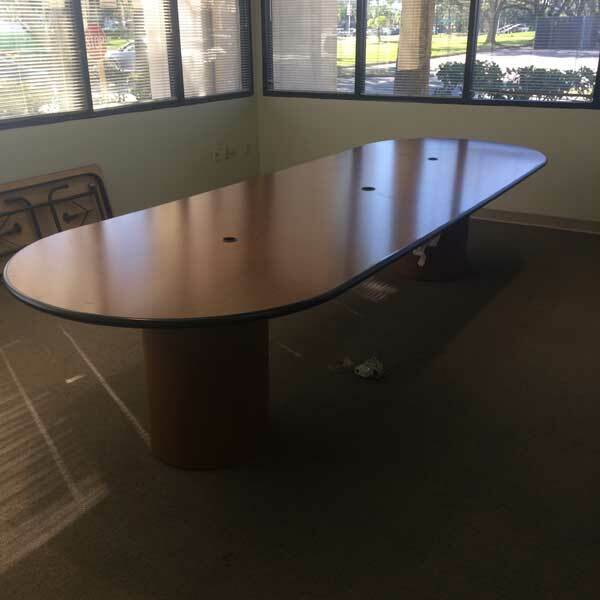 Pick up pre-owned Mahogany conference table by Generic at Office Liquidation in Orlando.